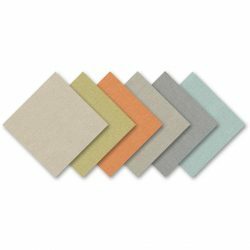 We have a wide variety of acoustic fabric that can be used to wrap acoustical panels, cover speakers and amplifiers or directly mount to a wall. 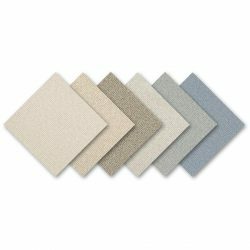 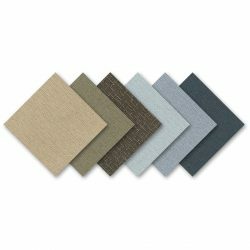 Acoustical fabric for wrapping acoustical wall panels, such as our Guilford of Maine fabrics, are designed to let sound energy into an acoustical panel to do its job, rather than reflecting sound off the surface. Many of the Guilford fabrics are suitable for use as speaker grill cloth. Acoustone speaker fabric is designed to allow sound to travel through unrestricted from the speaker. The Crosspoint fabric is Class A fire rated and is designed to absorb mid to high frequency sound, in order to reduce ambient noise and chatter in office areas.